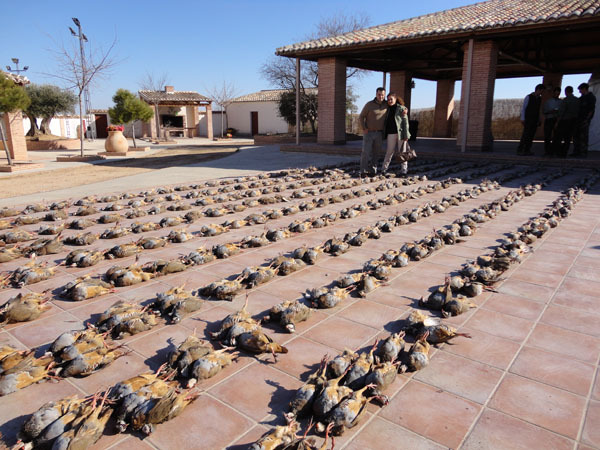 We organize red-legged partridge driven hunts in various hunting areas in Spain, considered among best for this type of hunt. These are luxury areas, first class areas and standard areas. They are located from 2 to 3,5 hours driving from Madrid. 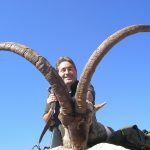 The hunting areas dispose of beautiful hunting houses, with excellent Spanish cuisine and all commodities for a pleasurable stay. A group of 6 – 10 people has to harvest at least 500 partridges daily in order to justify the costs of the driven hunt. Drives are organized with beaters and a small number of dogs, while the hunters wait and shoot from fixed spots. 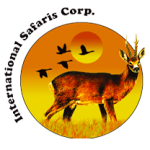 Every hunter can use a reloader and a secretario, who counts and gathers the harvested game. 4-5 drives are organized daily, with lunch in the field. Drives can be organize for two or more consecutive days. 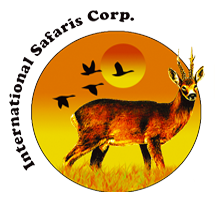 Assistance at the airport of arrival, transport to/from the airport and the hunting ground, all ground transport in the reserve, lodging and full board in the hunting house, organization of the hunt.